Tempted by the idea of learning how to whip up a paper-thin crispy pizza or a platter of creamy cannoli? Or perhaps you would prefer a couple of helpful hints about the most popular herbs and techniques used in Sicilian cooking? Street food tours, vineyard visits, cookery classes and multi-sensory food-related experiences are all options in our new range of special interest activities and excursions, designed exclusively for guests to our luxury villas in Sicily in 2017. Street food Sicilian-style: Get the full street food experience on a tour of Palermo’s historic centre where arancini rice balls, meaty skewers and thick wedges of sfincione (thick Sicilian pizza) are on the menu. Also available are street food tours in Catania which, alongside some spectacular baroque architecture, boasts one of Italy’s largest fish markets. Refuelling breaks in bars, bakeries and at stalls to sample local specialities such as sanguinaccio (black pudding), zuzzo (meat jelly), cipollata (bacon-wrapped spring onion) and ricotta and almond-filled cassatelle punctuate a fascinating guided tour through the city’s alleyways and squares, past the Duomo and other key sights. 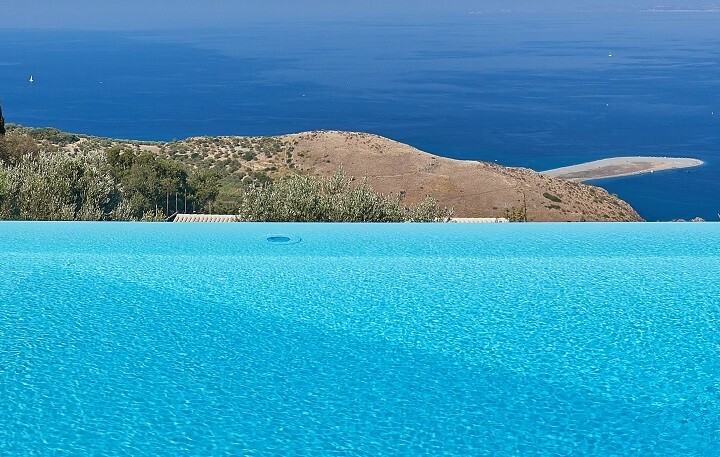 Stay at Casa Sulle Onde, a sea-facing three-bedroom villa with fabulous terraces and direct access to the sea. One week from £1553 (sleeps 4). Catania daily street food tours from €47pp. 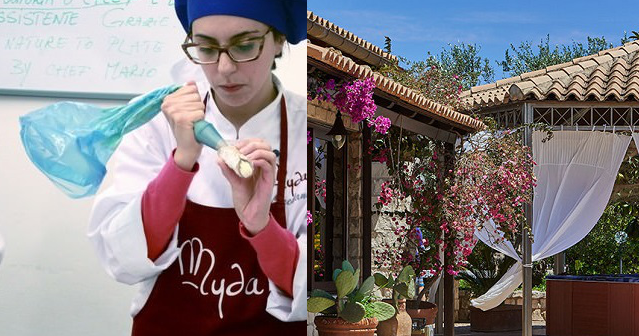 Street food cooking class: If you prefer to get your hands dirty, you can learn how to make street food in an atmospheric palazzo on Ortigia island, historic heart of Syracuse. Get the low-down on preparing the perfect arancini (rice balls), panelle (chickpea fritters) and ricotta-stuffed cannoli before tucking into a home-made feast washed down with some local wine. Stay at Casa del Carrubo, a 2-bedroom villa set amidst stunning gardens with a pool and Jacuzzi, close to Syracuse and just 1km from the beach. One week from £992 (sleeps 4). Our 3-hour street food cooking class starts at €50pp. Or you can embark on a multi-sensory taste and smell experience in south east Sicily and learn about the use of herbs and spices in Sicilian cooking. The guided farm tour introduces participants to the aromas and tastes of medicinal and ornamental herbs, followed by a tasting that showcases dishes ranging from caper pâté and aubergines with capers and mint to fava beans with fennel, and ricotta mousse with cinnamon and honey. 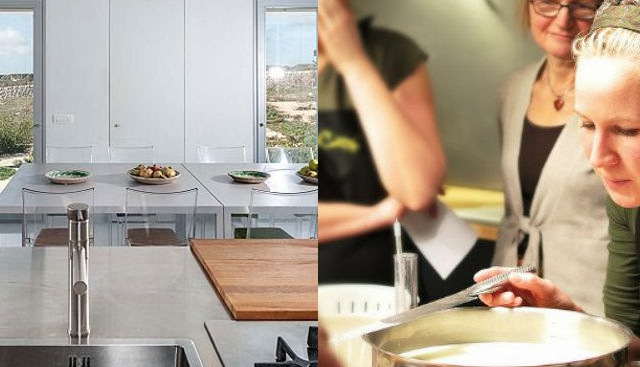 Participants can book a longer tour which includes a cookery demonstration and preparation of a four-course menu. Stay at Villa Hybla, a stylish 3-bedroom villa with pool close to the baroque towns of Ragusa and Scicli. One week from £1206 (sleeps 6). Guided farm tours start at €20pp or at €70 inclusive of a cookery class. 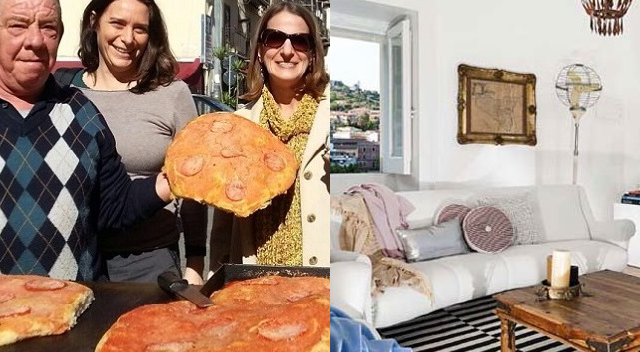 You can find out more about all our food-related excursions and activities, and our recommended villas in Sicily for each activity, here.